CHINCOTEAGUE, VA, September 18, 2017 /24-7PressRelease/ — In a stunning disclosure, Expedia revealed its newest method for greater control of vacation rental homes and their owners. At its recent software conference, Expedia disclosed its plan to discount rates of rental homes, much like it has done with the hotel industry. 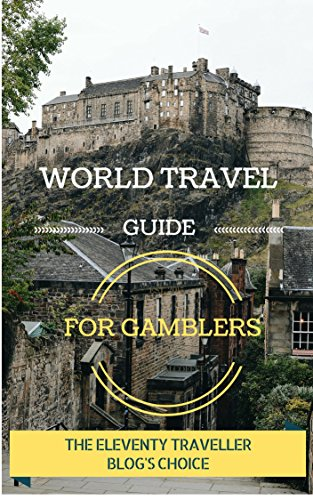 The plan uses pre-determined algorithms to slash homeowners’ stated rates, forcing homeowners to accept Expedia’s determination of what their nightly rate should be, if they want to have a chance of ever being seen. These algorithms will sort somewhat “like” homes based on rates and suggest to vacation rental homeowners the “correct” nightly rate for their properties. In April 2017, Bunnie Riedel made the decision to not renew her rental home listing on HomeAway. A few months later, she joined a growing network of statewide vacation rental sites and had Virginia Vacation Rentals created. 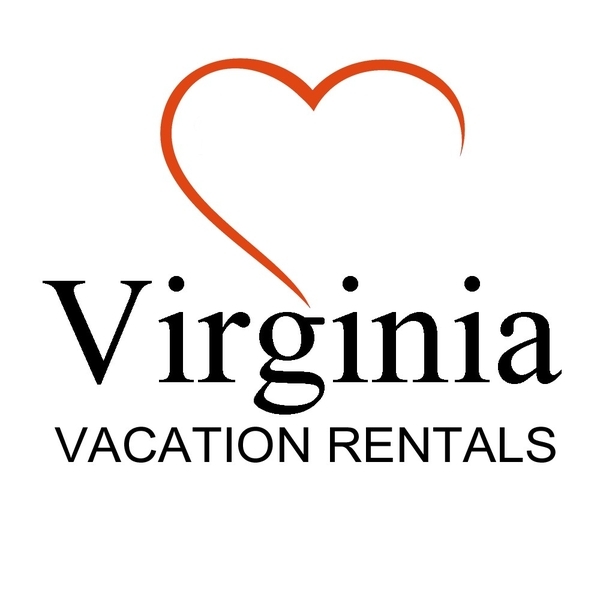 Virginia Vacation Rentals is a project of Riedel Communications, Inc. Riedel Communications has been offering communications, marketing and governance consulting to government agencies, nonprofits and small business for over twelve years. Start Planning and Booking Your Summer Getaway at New York Rental By Owner!